You are here: Home / News / Is a Smartphone Video Projector Possible? Is a Smartphone Video Projector Possible? Alps Electric has recently announced the world’s smallest aspherical glass lens measuring 1mm x 1mm. 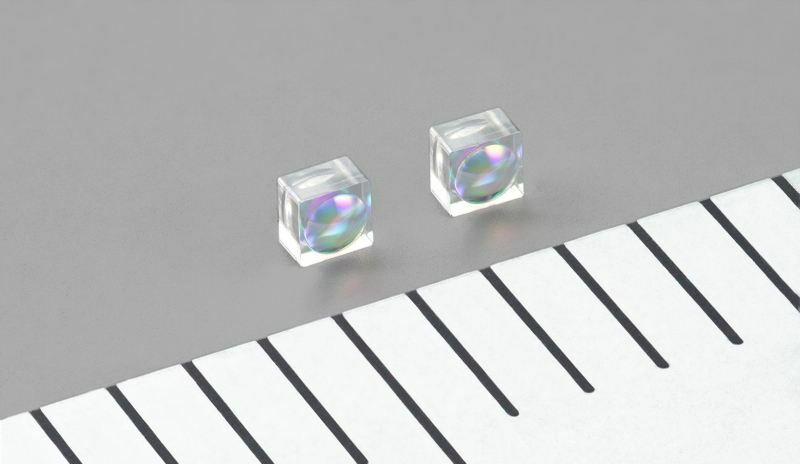 Typically, these lenses are used in high-capacity fiber optic communication networks to transmit light signals. But because of their miniature size and clarity, they may also allow for smartphones and other small portable devices to integrate video projection capabilities into their hardware design. A limiting factor so far to such integration has been heat and power – current video projector components generate a lot of heat and use a lot of power. iPhone and Droid smartphones pack a lot of punch but are not yet capable of producing the amount of power required to run a projector module for much time, or deal with the amount of heat that rapidly builds up. But the Alps’ lens technology could start to change that. 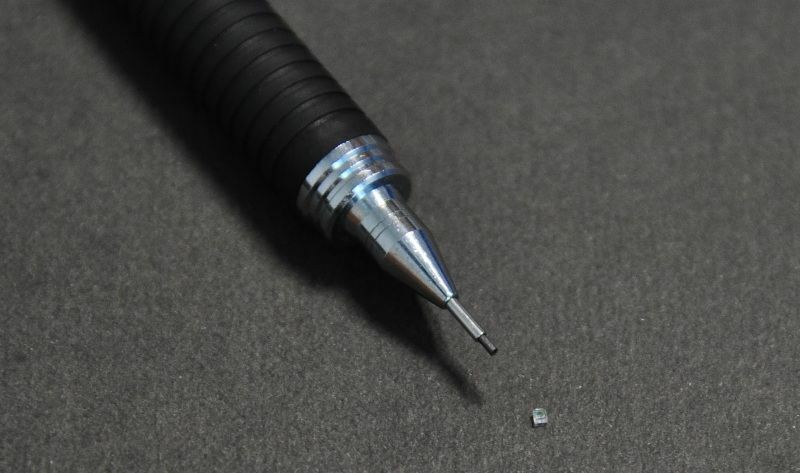 The recently announced Alps’ lens (the FLGS3) is not only tiny but also transmits light extremely efficiently. Technically speaking, it has a high coupling efficiency of 73% – 5% more efficient than previous lenses. At the end of the day, this improvement in efficiency means that less light is required to achieve the same projector brightness – and less light of course means less power required and less heat generated. Whether we actually see the integration of a video projector into a smartphone anytime soon remains to be seen. But certainly this innovation in lens design is bound to effect the size and battery life of dedicated miniature video projectors and other consumer devices.